Reflex ERP Software streamlines businesses from a number of industries, including but not limited to: manufacturing, construction, distribution, land development, property management, and government. 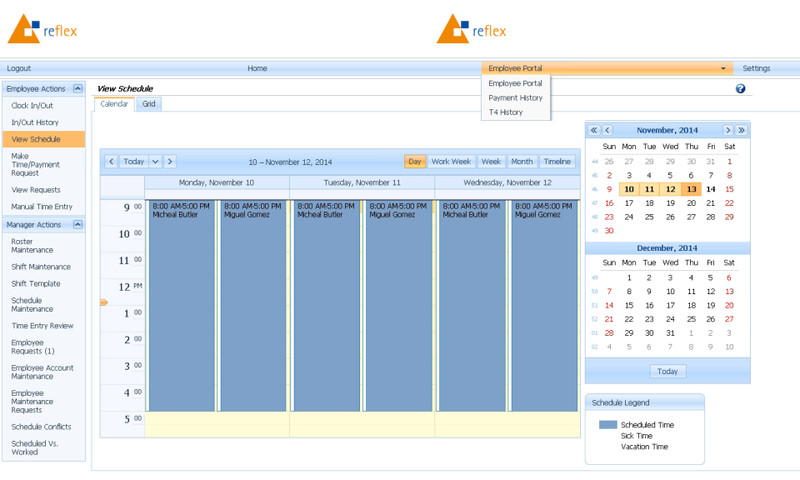 Reflex ERP is a next generation system that leverages the latest technology to deliver highly functional, adaptive software that can run on virtually any device and can be hosted either on-site or in the cloud. A personalized software solution, Reflex ERP caters directly to your line of business, from manufacturing, to construction, distribution, land development, property management, public sector, and more. 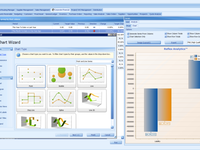 Reflex ERP Software Reviews Recently Reviewed! 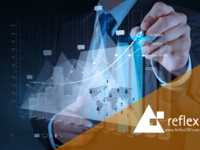 Comments: When we were looking at completely redoing our software 10 years ago, we naturally looked at other ERP suppliers, and every day we thank our lucky stars that we decided to stay with Reflex. Factor Forms is a unique business, so we needed a software company that fit us rather then forcing us to fit their software. 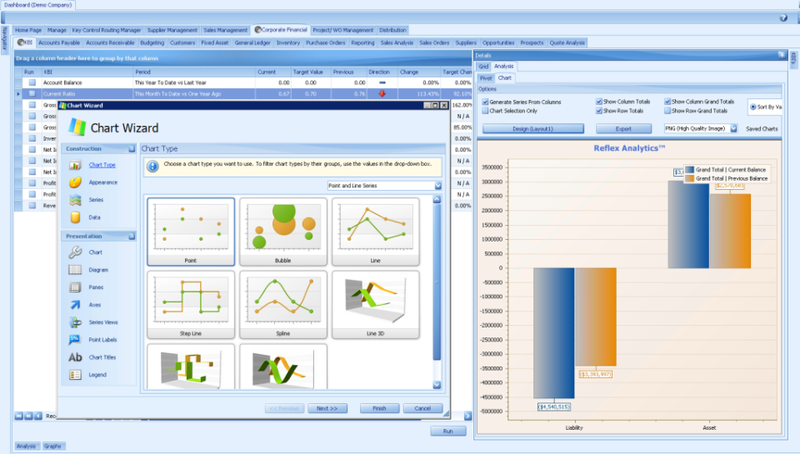 Starting with the base Reflex ERP system and then working with Reflex to make enhancements reduced many of our concerns. We currently run Reflex's integrated accounting, human resources and payroll, work order management, docket management, automated pricing, dealer self service portals, and customer relationship management modules, among several others. We've streamlined the entire process flow of the business, from procurement of raw materials to manufacturing end user forms. We can now collect time on the shop floor, have dealers submit orders via a web portal, integrate with other companies such as Purolator and UPS, and we've greatly reduced overall expenses thanks to the Reflex ERP. 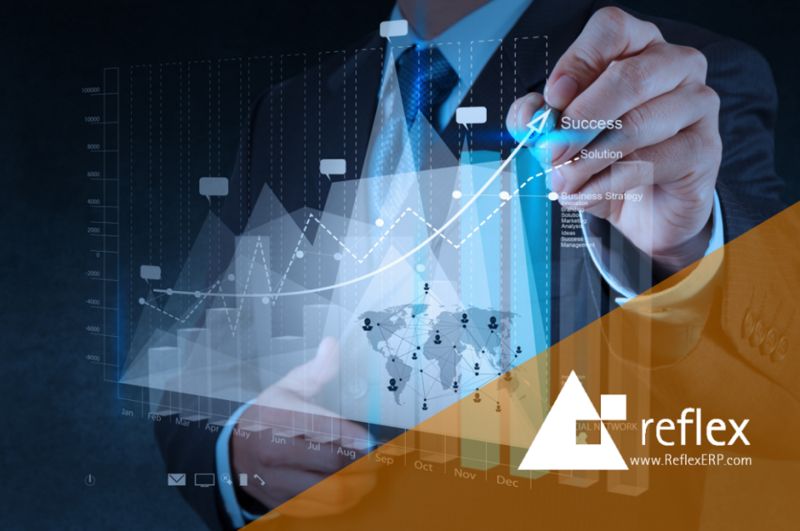 Pros: We've been partners with Reflex for more then 25 years and they've always worked closely with us to integrate business and technology management, resulting in greater productivity and value for the services we provide our dealers. With Reflex we deal with one company and use one fully integrated solution, rather then multiple disconnected systems. 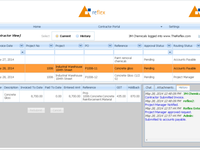 Thanks to features such as Reflex's dealer self service portals, Factor Forms is connected like never before and can access information from anywhere at any time. Our attitude towards are dealers has always been based on doing whatever we can to make it easy for them to do business with us, and our Reflex software definitely allows us to deliver that kind of service to our customer base. Comments: I really like the price, the people at Reflex, the support and especially the product. This product ranked the highest in our weighted matrix evaluation of four products at the time we converted from our previous ERP software. The Reflex team has always been receptive to suggestions for improvement and they continue to strive to offer the best product and service to their clients. 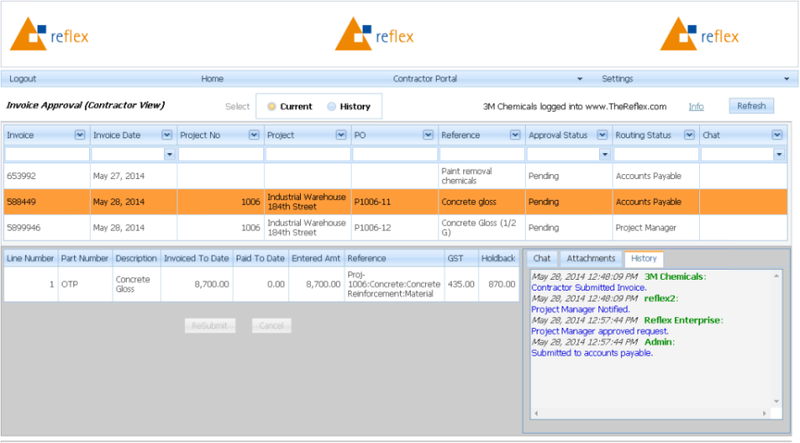 Pros: The most compelling reason we purchased and continue to use Reflex ERP is because of its full functionality and terrific support. At the time we originally engaged with Reflex, we were a property management, construction and hospitality group of companies. This product was a good fit in each industry and offered every module that we needed - Banking, A/R, A/P, Contracts, Property Management, Fixed Assets, Human Resources/Payroll, etc. 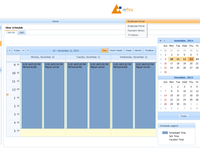 It is completely integrated and offers great reporting. I also really appreciate the Customer Care Center where requests for assistance are logged and monitored and how quickly our concerns are addressed on a regular basis. Cons: We have a number of active legal entities but one primary bank and so the intercompany banking aspect didn't work as seamlessly as I had hoped but we learned to work around it. This product works best if each legal entity has and does its own banking.